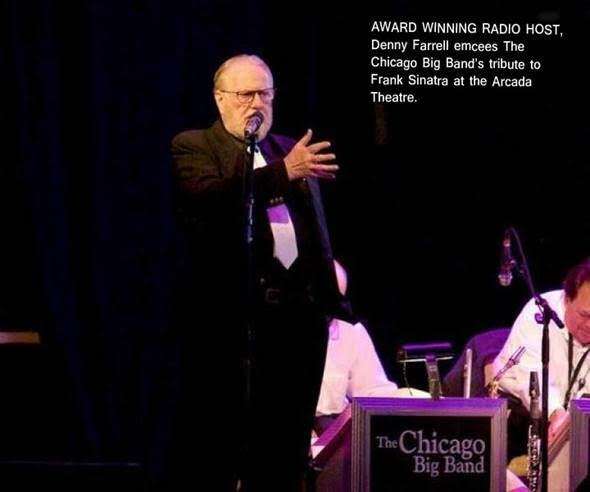 Last month I posted an item about Chicago DJ Denny Farrell who hosts a late night Chicago jazz radio program. Denny was appreciative of the plug and gave BSH and myself a mention on his show. The mention comes in between Sarah Vaughan and Dave Pell playing Artie Shaw which isn't a bad place to be! 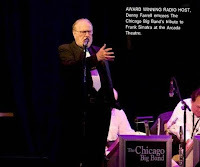 Listen to the show by clicking on the Chicago Late Night Jazz link. He plays some good stuff. Our mention comes in at about 19 minutes of the hour-long show.